This week I continued with the Two Month reading of Tómas Jónsson, Bestseller, plus three of my library holds came in so I'm juggling a bunch of stuff. This story of a divorcee rebuilding her life while working in a supermarket bakery department is part of the CNET Technically Literate short story collection. 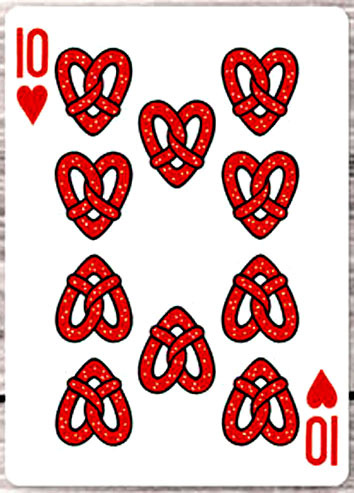 Card: 10 of Hearts which I found here on a rather complicated web site (but fun to explore). The artist is Emmanuel Jose. I thought the pretzel cookies went nicely with the bakery in the story. edited by Daniel Hahn and Margarita Valencia. Introduction by Salman Rushdie. Stories by Ben Okri, Kamila Shamsie, Juan Gabriel Vásquez, Rhidian Brook, Valeria Luiselli, Yuri Herrera , Nell Leyshon (Goodreads Author), Marcos Giralt Torrente, Hisham Matar, Soledad Puértolas, Vicente Molina Foix, and Deborah Levy. Translations by Anne McLean, Lisa Dillman, Samantha Schnee, Rosalind Harvey, Frank Wynne, and Christina MacSweeney. Overall, an excellent and diverse collection. Stories by: Michael Cunningham, Roxana Robinson, Stephen L. Carter, John Crowley, Amy Bloom, Alice Mattison, Chris Knopf, Jonathan Stone, Sarah Pemberton Strong, Karen E. Olson, Jessica Speart, Chandra Prasad, David Rich, and Hirsh Sawhney. 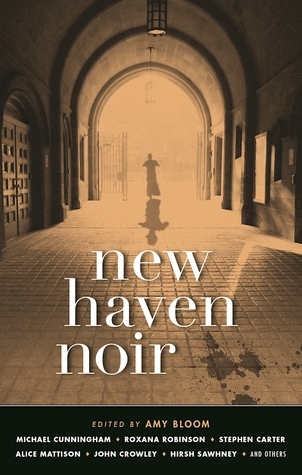 I really like the Akashic Noir series and this one is especially good. There is a real sense of New Haven, both the Yale part and all the rest. When Clara Beaudoux moved into a Paris apartment she found a storage room full of a former tenant's possessions. She decided to archive the objects on Twitter ( #Madeleineproject ) and try to discover more about the woman who kept them until she died. This book grew out of that documentation. 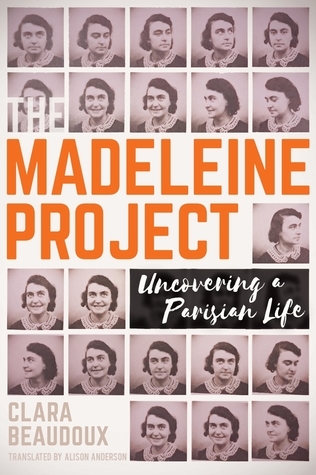 I enjoyed the book and was as fascinated by the author's dedication to the project as I was with the things Madeleine kept. One object leapt off the page and triggered a bunch of personal memories. 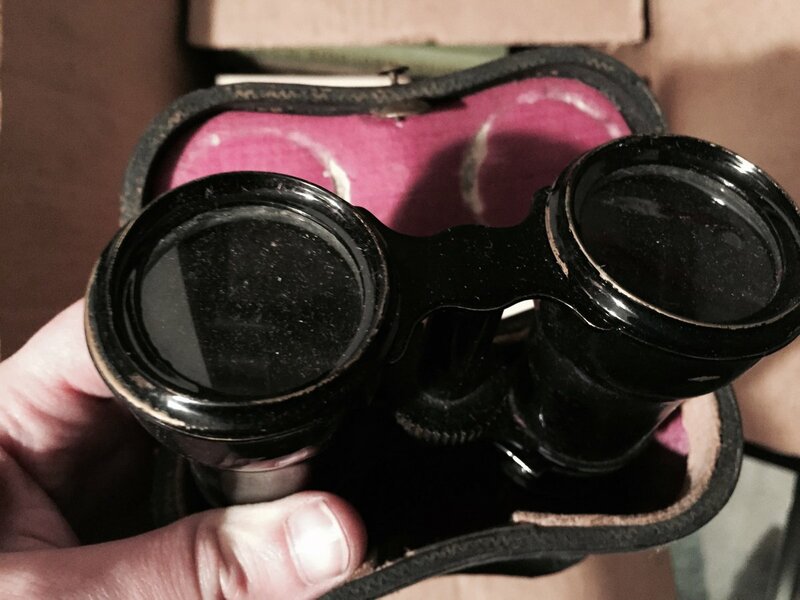 In a box that belonged to my grandfather we found a pair of binoculars exactly like this pair--including the same lined leather case--that Beaudoux found among Madeleine's things. How we loved to use them.